Recently, Vine Vera announced Gal Gadot as the face of the their brand. After winning the Mrs. Israel title in 2004, Gal began her filming and acting career in 2007. Although, she’s starred in various movies and TV series, including Bubot, Entourage, and Date Night, she ‘s mostly known for her role in the hit movie series The Fast and the Furious. The 6th installment of the movie series was recently released, titled Fast and Furious 6. Gal Gadot’s astonishing looks and accomplished career makes her the perfect face for the Vine Vera brand. 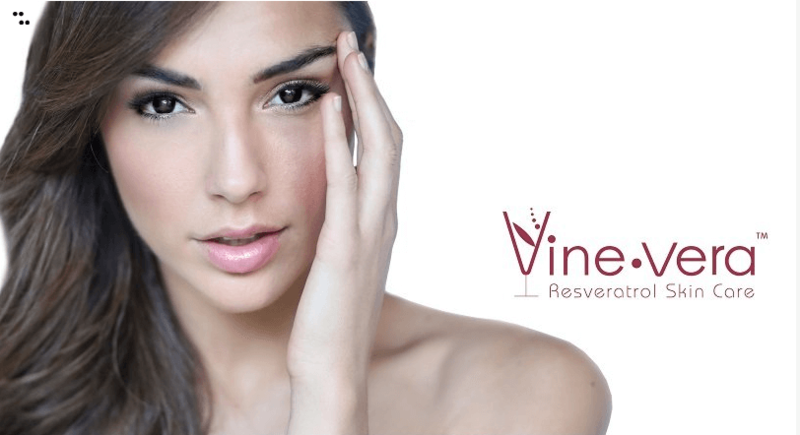 Explore various Vine Vera collections, such the Pinot Noir and Chianti here. For more of Vine Vera’s announcement click here.